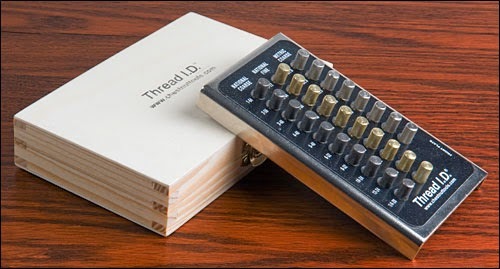 "The Thread I.D. has a plate tapped for 10 National Coarse sizes (1-64 to 1/4-20), 10 National Fine sizes (1-72 to 1/4-28) and 8 Metric Coarse sizes from M1.6 to M6.0. Each type is color coded for easy I.D. 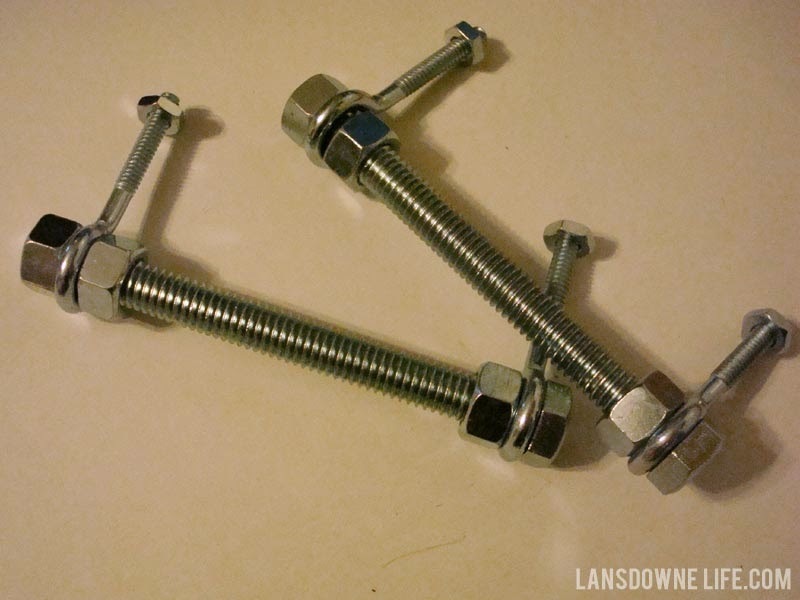 It comes with knurled-head bolts in all 28 sizes. 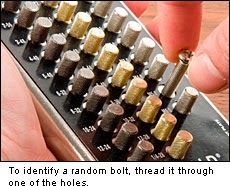 This means you can identify the thread of any tapped hole in the range simply by using these bolts to find the exact thread size. This feature is invaluable when a bolt has been lost and the only way to determine thread is to identify the thread of the tapped hole in the item it came from. 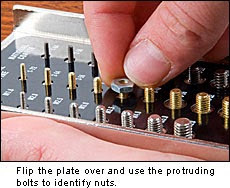 It also identifies nuts; you just flip the tapped plate over and find the matching thread on the protruding bolts. 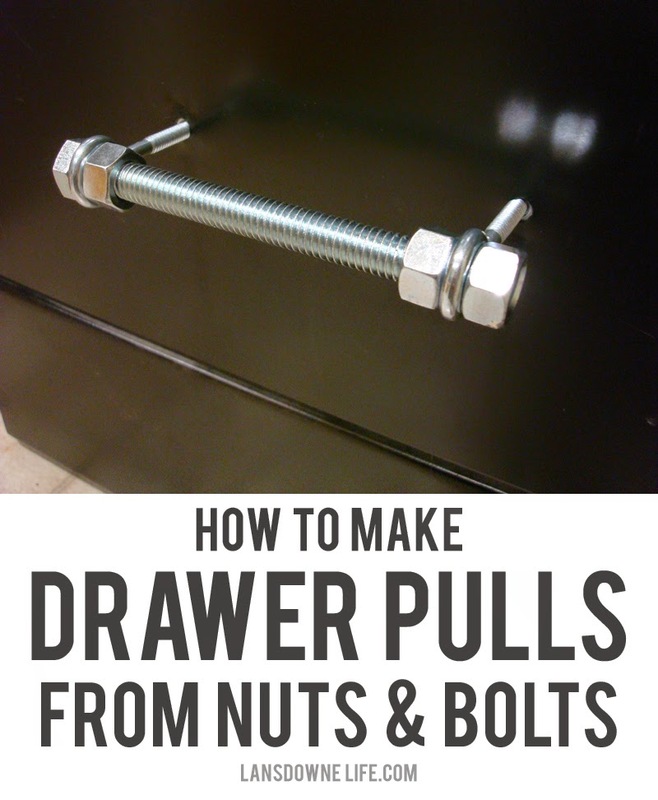 All of this comes in a fitted wooden box to ensure accidents won't damage the thread stock. The only problem with it is that they don't have any more for us!!!! If the Lee Valley people see this, please make more. Click over to the blog to see the whole list of materials and to get instructions. because the zinc & yellow would look even prettier. 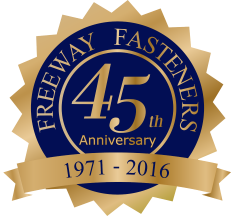 Fasteners are everywhere - even in our bodies, even mine. 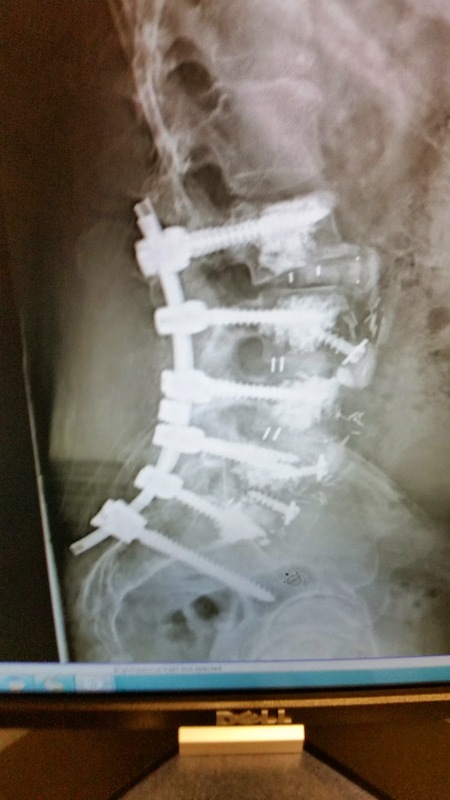 I am the proud host a two titanium headless screws...that's what my orthopedic surgeon called them, although I would call them set screws but 'headless' works. To demonstrate this better, a friend of Freeway's just got a procedure done on his back and he sent us the X-Ray of what his insides look like - and he said we could show everyone. It's hard for me to believe that this is someone's actual back, and that this is NOT torture but an improvement! I'm amazed. So thanks to the 40 (yes, 40!) screws in his back (and of course the Doctors that put them there and the people who invented the idea), he feels better than before.